If you are taking up a course in Spain as a Student one of the first things you need is a Spanish NIE Number. You will need a NIE Number to get a part time job during your studies. 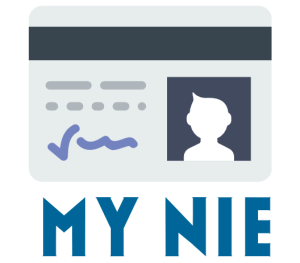 What is a Student NIE Number? As a student in Spain you will need a NIE Number (Número de Identificación de Extranjero), the equivalent of a Spanish citizens Número de Identificación Fiscal (NIF), is a Spanish tax identification number given by the Spanish authorities/police to any foreigner/Ex-pat. Your Spanish NIE number will start with a letter, followed by seven numbers and another letter in the end (an example of how a NIE Number might look: Y – 7654321 – A). Each NIE number is unique to one person and it is neither transferable nor does it expire. If you are planning on working in Spain or staying for longer than 3 months you are required to have one. How do I Get a Student NIE Number? Here at MY NIE Number Spain getting your Student NIE Number as fast as possible is our job. 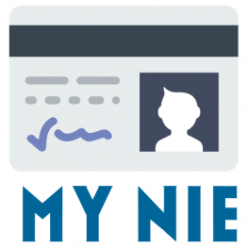 Ready to get your NIE Number? Click here to book your NIE Number appointment today!